Wedding photographers share some of their favorite images. 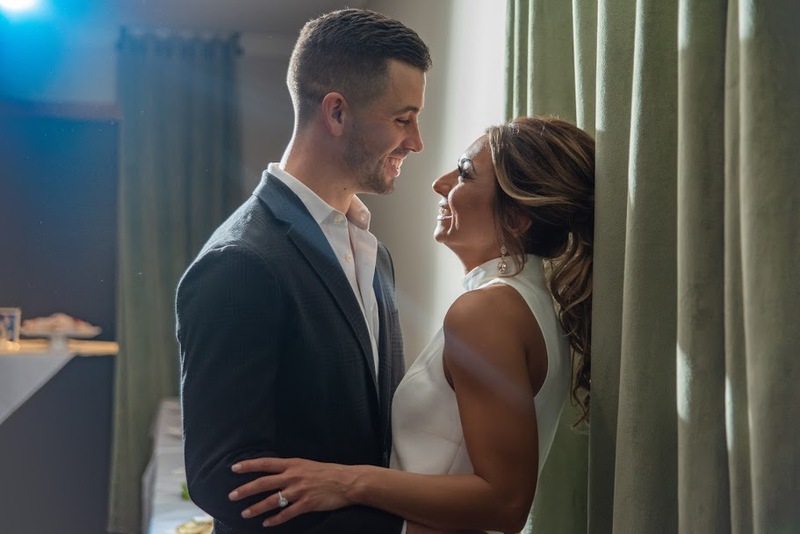 Dalia Garmo and Evan Yaldo are tying the knot in March 2019 and Ella Dream Photography was there to capture their beautiful bridal shower. Dalia Ajjo (owner) captured the candid and modern photographs this couple was looking for. Details matter. It’s all about the details. Ella Dream Photography captured all the details of the future Mr. and Mrs. Attisha's proposal/engagement party. 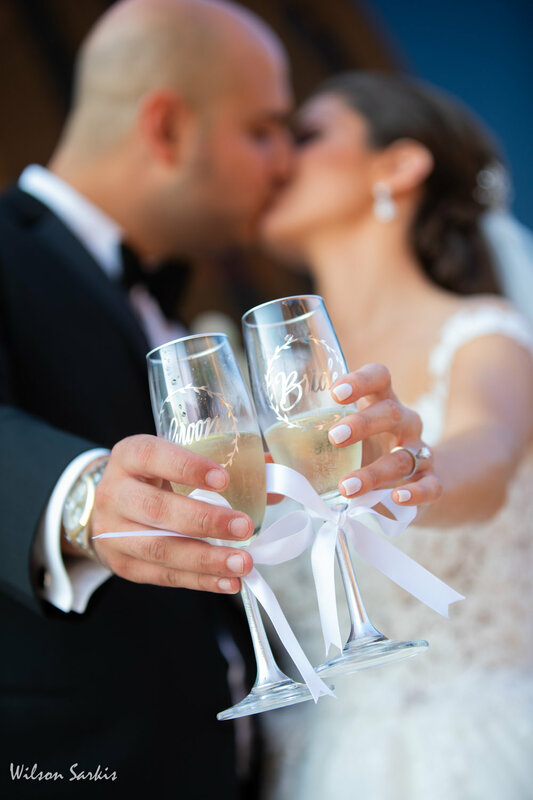 This couple appreciated that Ella Dream Photography captured the magical moments that they will cherish forever. With this couple, capturing their love was easy. They radiated love and joy throughout their shoot. Their love shone so naturally and Ella Dream Photography was there to deliver photos that conveyed the abundance of love the couple felt. Beauty is in the details! Fred & Mauj Had smiles on their faces and kept us on our feet to capture their big day, as he whispers to her how lucky he is to walk with her as one. 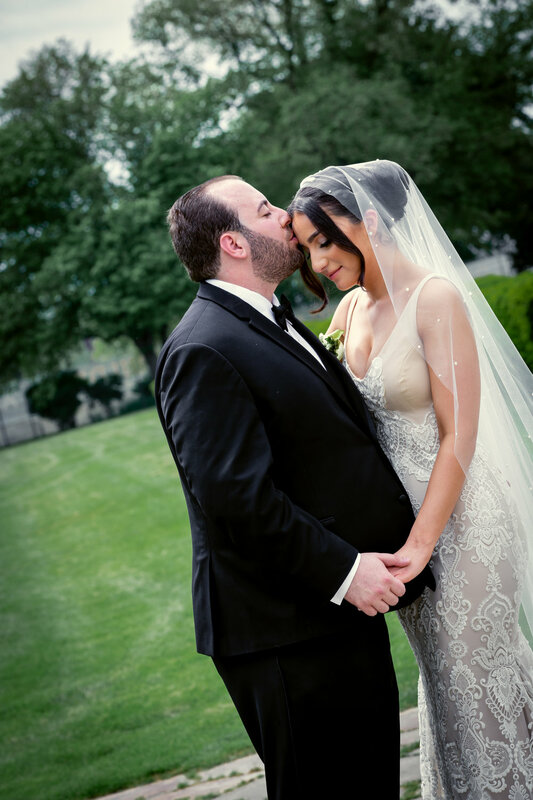 Every image tells a story we captured Brian and Chantel on their most memorable day. We used the natural backdrop to tell their epic love story in these images. We had the chance to work with yet another beautiful backdrop when telling Julius and Bavaria’s love story. The backdrop is second in beauty compared to the apparent love these two share! 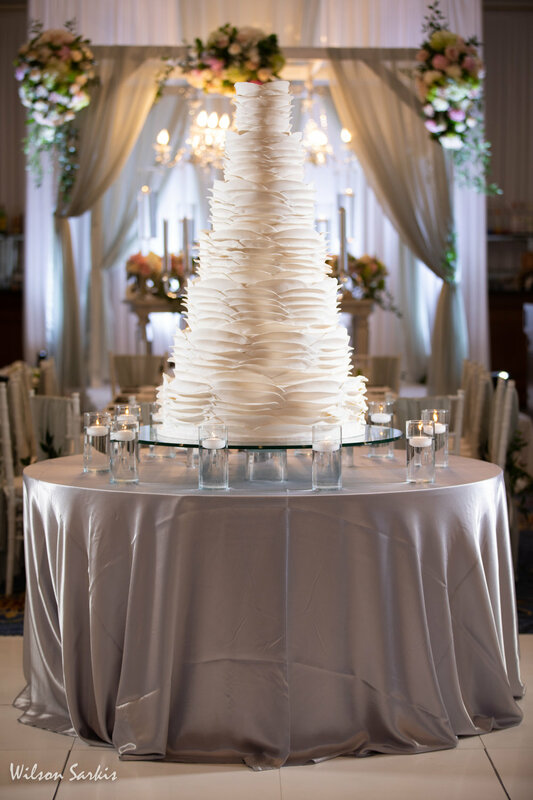 Reception hall details ranging from glamorous florals to simple elegance. Capturing every moment throughout the day, from the first look to the celebration at the hall. Celebrating their day in a unique, warm, setting such as this rustic barn. You can never go wrong with highlighting every bridal detail. Featuring lace robes, dresses, and elegant hairpieces. Classic wedding portraits are necessary, but candids help bring your story to life. This couple brought a little bit of home to their special day and transformed an ordinary conservatory into a spectacular ceremony.